Father’s Day is such a special time to let Dad know how much he means to your family. What better way to show him how much you care then with personal, handmade Father’s Day gifts! If you know my story you know that I lived with my single dad growing up so I started out making Father’s Day gifts at home from a very early age. My Dad seemed to get so much joy out of the thought of this gift that I carried on the tradition with my boys. 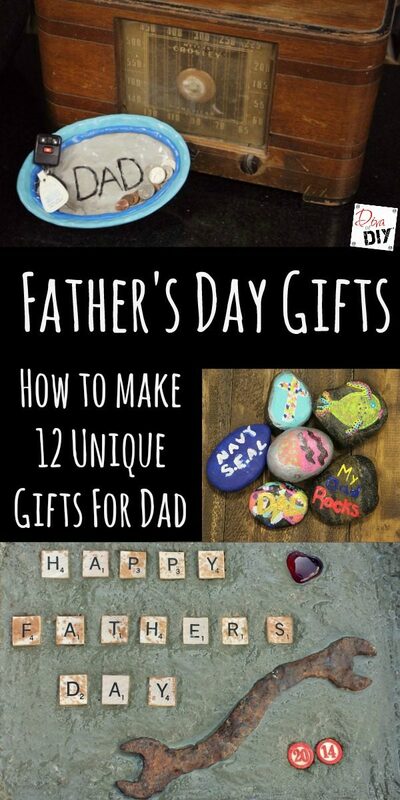 I’ve put together 12 of my favorite DIY Father’s Day Gifts for you! 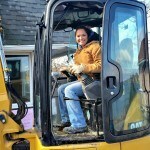 1) Does Dad garden or enjoy working in the yard? 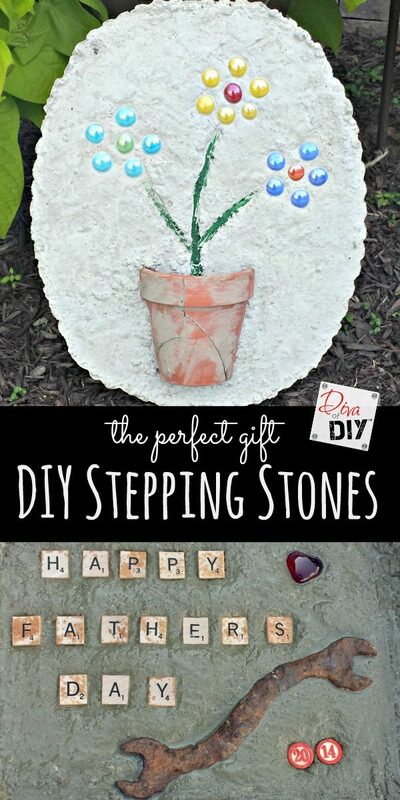 Stepping Stones are always the perfect summertime gift. 2) He will love this Catch All Dish to throw his extra pocket change in. 3) Does Dad have an office or desk at home to work from? 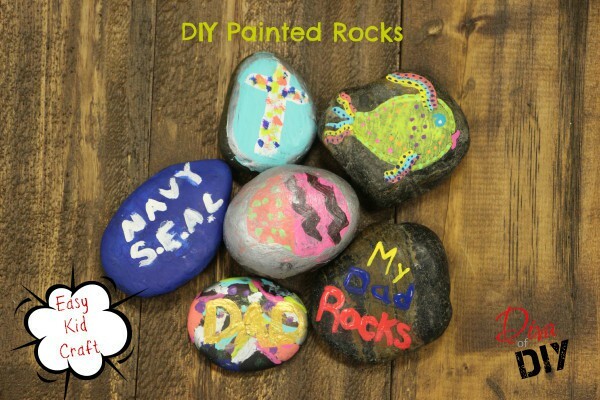 Make these awesome Painted Rock paper weights. 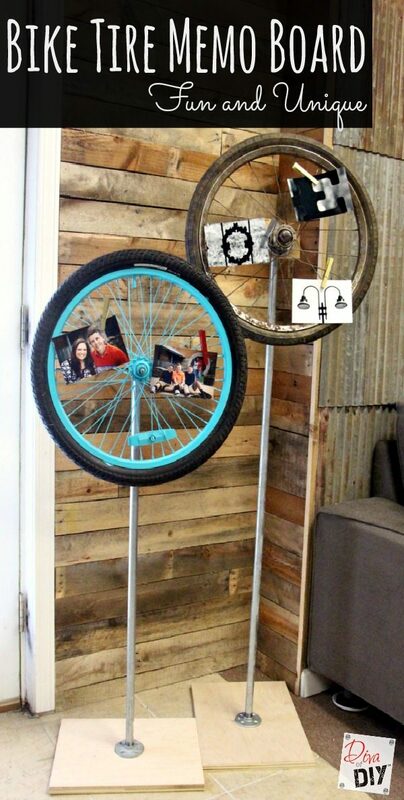 4) Or what about a fun Bike Wheel Memo Board for his office or man cave? 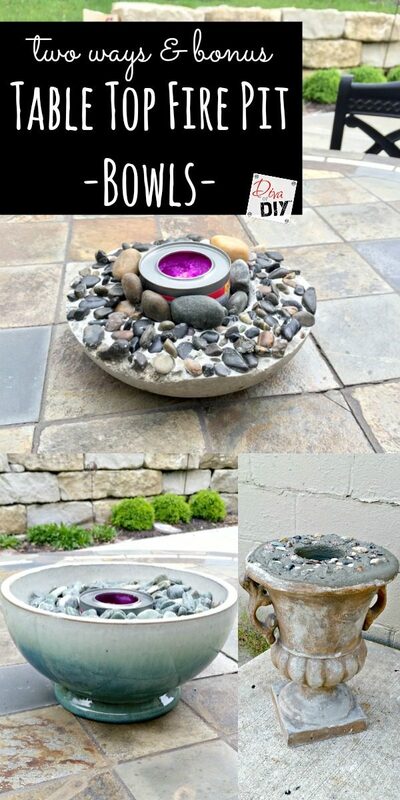 5) These Table Top Fire Pit Bowls are something the whole family can enjoy this summer. 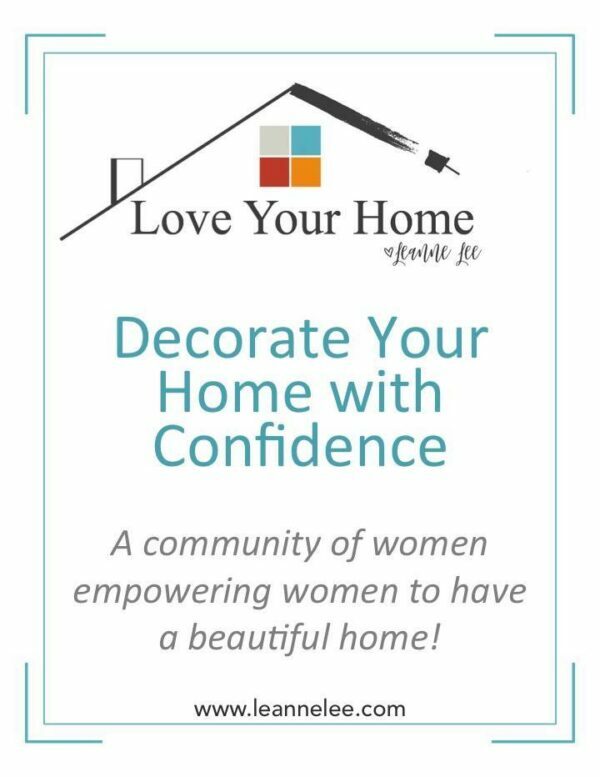 6) These are not just for Moms. 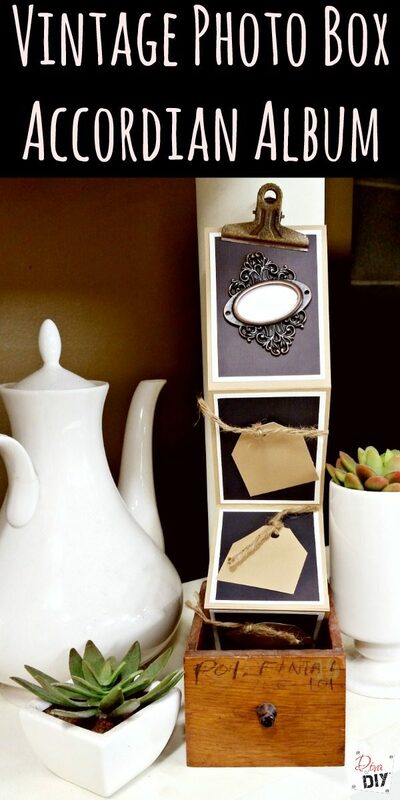 Help Dad out with his chores by making him this Vintage Photo Box with a coupon book in his favorite colors. 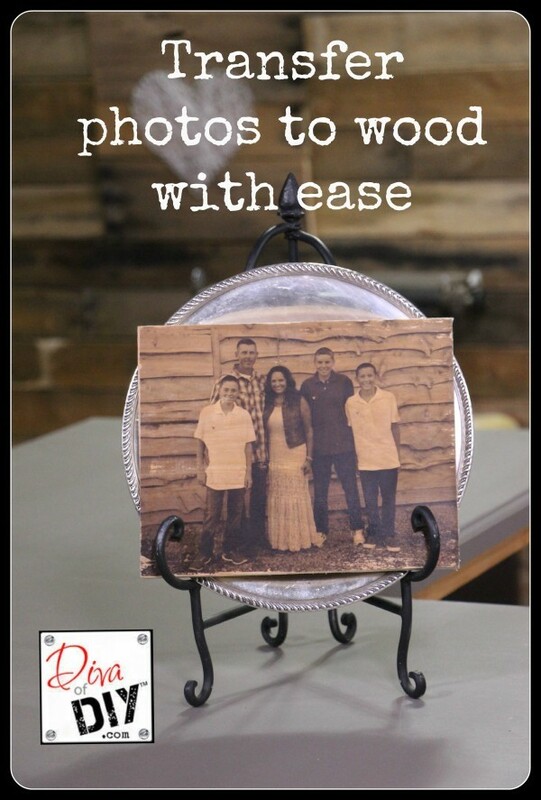 7) A wooden photo transfer picture will be the talk of the office or the first thing he sees when he wakes up each morning! 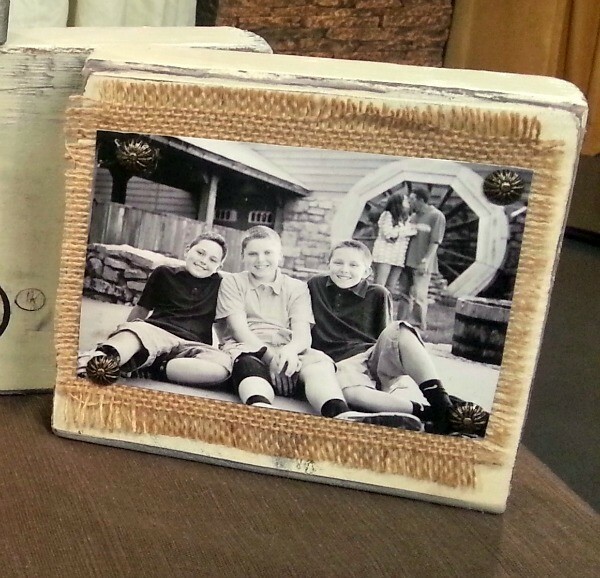 8) These photo blocks are also a good photo gift choice. 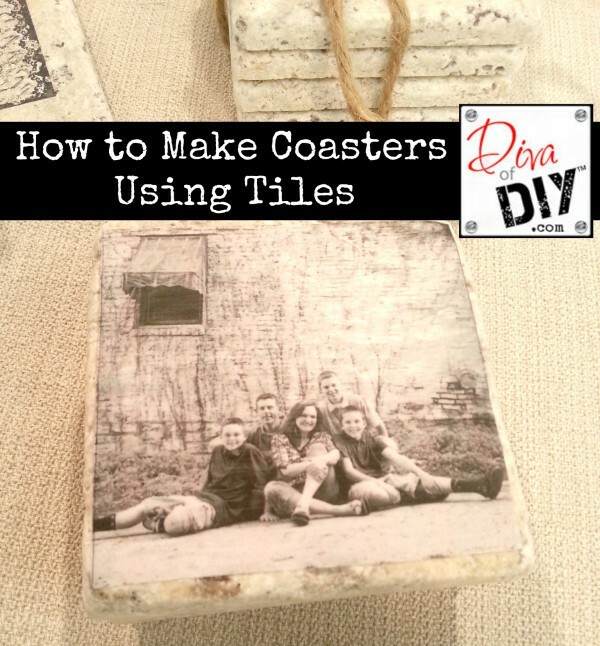 9) Make Photo Tile Coasters to go along with any gift. 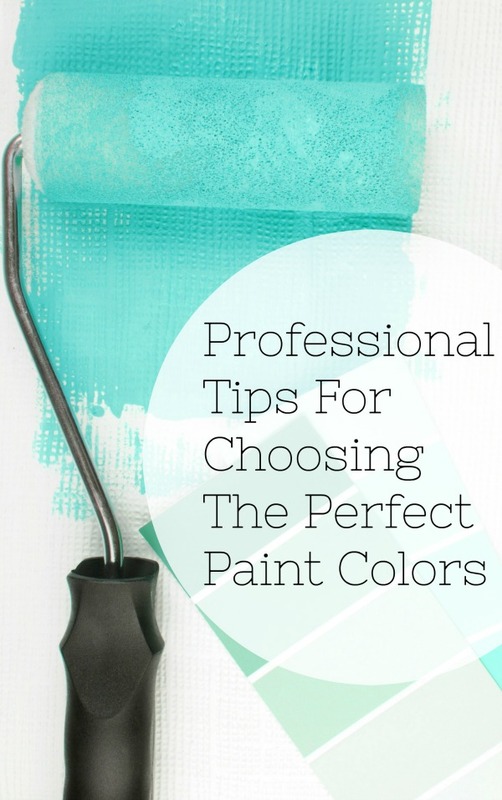 Do some with his favorite adult beverage or photos of his favorite sports team or hang out. 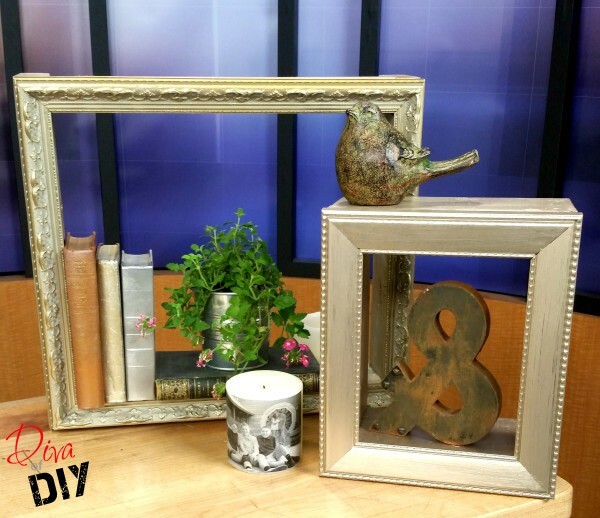 10) For the Dad who collects memorabilia or other treasures, make him a DIY Shadow Box to display them. 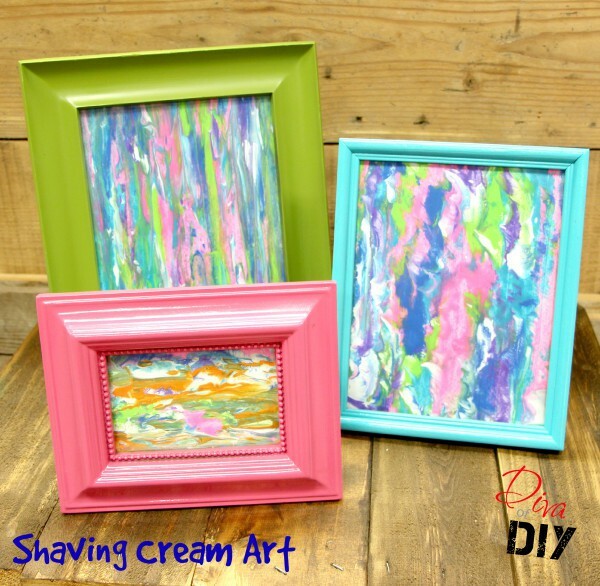 11) This Shaving Cream Art would make the perfect card or note for the Dad who will enjoy the little inside joke of what the paper decoration is made of. 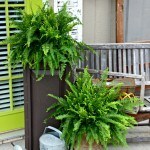 12) Make Dad a fun repurposed gift. 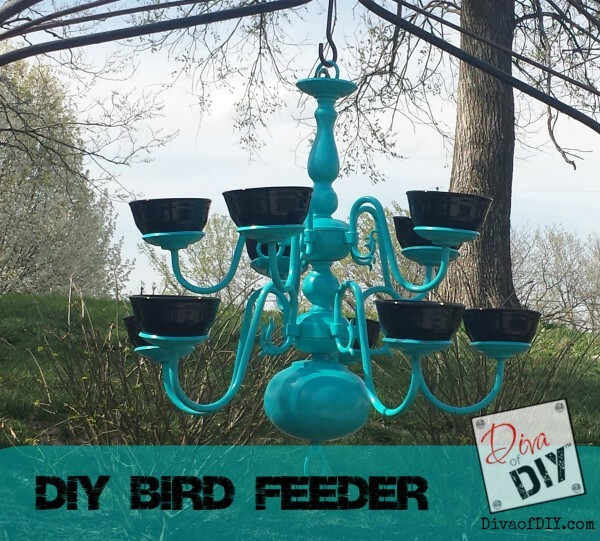 This Chandelier turned into a bird feeder is a great accent to the yard and a fun conversation piece for summer get togethers! 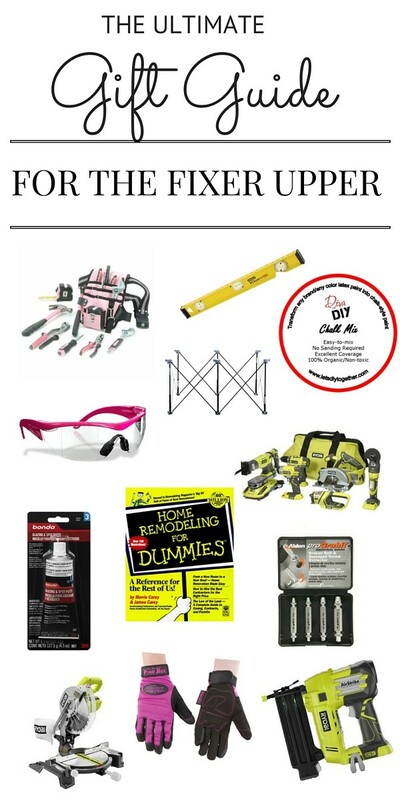 13) Do you want something to go along with your DIY gift for Dad? 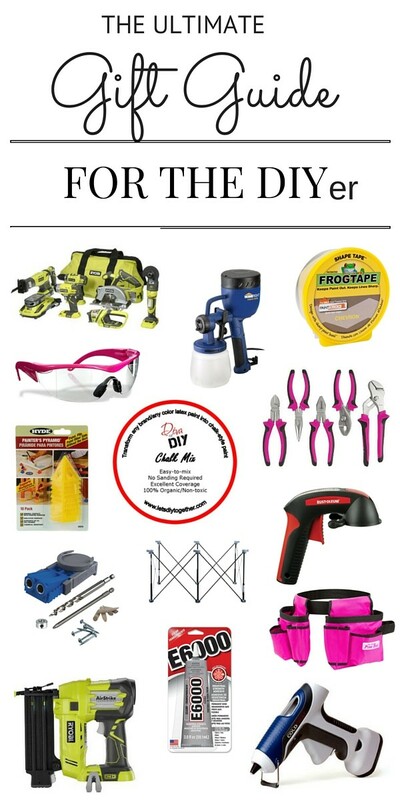 Here are a couple gift guides to lead you to that perfect gift. For Fixer Upper Dad. 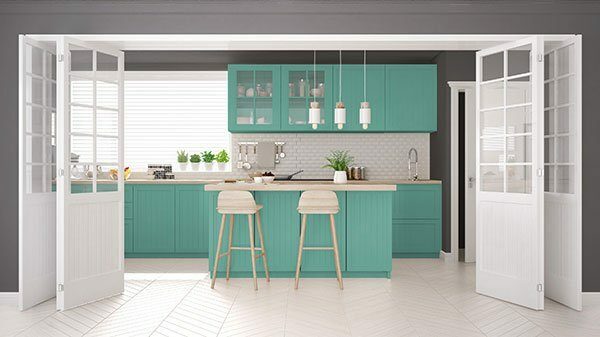 14) For the DIYer in Dad. Whatever Father’s Day gifts you choose I am sure Dad with love it! 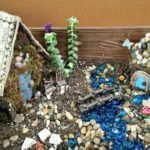 Be sure to remember these gifts for other times of the year as well! Don’t forget that everyone in your life will be touched with a gift you have created just for them!